Little Printer has hundreds of services (oh, hai Times crossword). You sign up to the ones you like and watch him go. He lives in your home or on your desk, and he's sort of like an internet newspaper. You choose when you'd like them delivered and right on time he prints out all of your fun things. 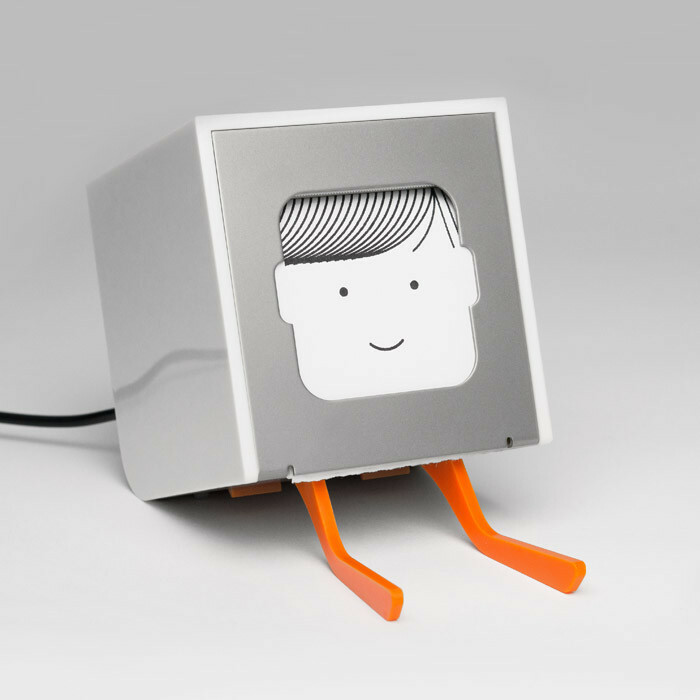 Little Printer isn't cheap - he's £199. But he's also a really interesting piece of technology design (you can change his little face and make him a she if you like). 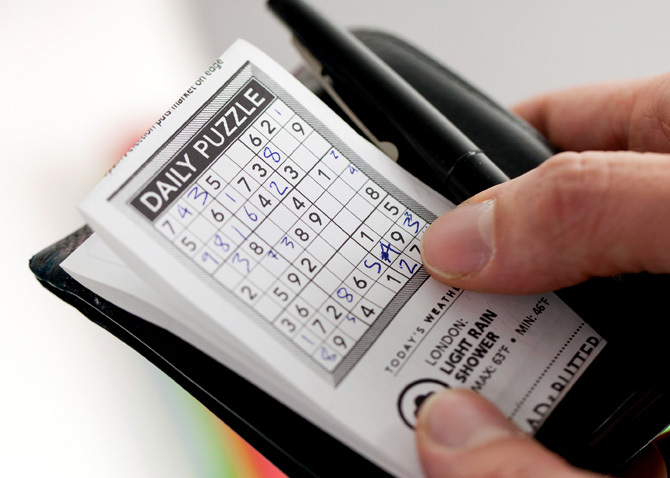 It's taking the idea of a Smartphone and turning all of that information into something tangible. I love newspapers as much as I love the internet, Little Printer mixes the two together. And he's also stupidly cute. Thanks to @JM_Underwood for the tip off. Oh my god, i need this little face in my life! I want, no scrap that, I NEED this little printer! This is incredible. 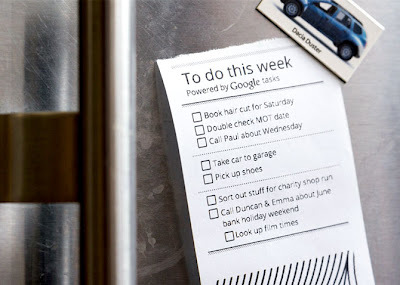 The idea of curating my own to-do lists and them printing is such an awesomely cute way is blowing my mind. Also, he'd look hot on my desk! sadly, I can't afford, but one for when I get insanely rich! omg this is just too tempting for a gadget freak like me!! I need this so badly. 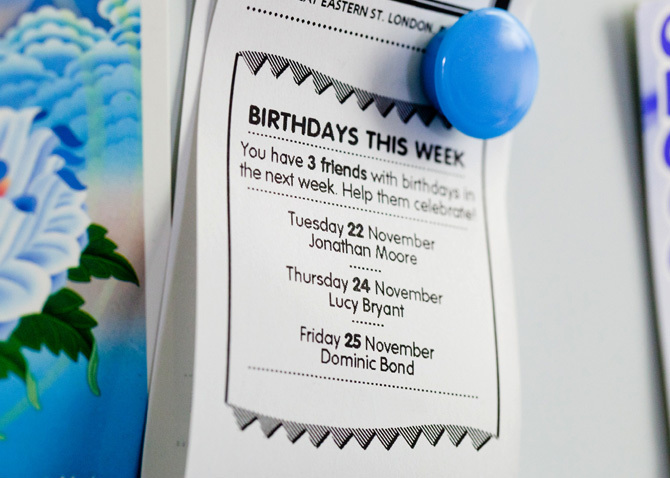 We could just print off little things on the office printer, but somehow it's not nearly as fun. 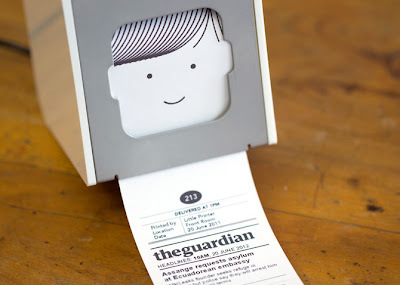 I read about the little printer last year, so glad it's finally been released! Siany... from your description of your hate of printers, I think I have found the cat version of you..